1. I am a obsessed of being disciplined/well mannered/doing it right. 4.I love giving a glamour quotient to everything I do. ;) There will be something creative or decorative about anything I do. The Little Princess Perky Hours!! congratulations Jen!! 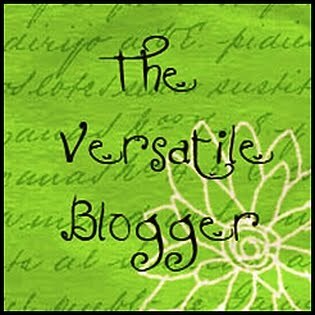 missed you in blogosphere for long!! 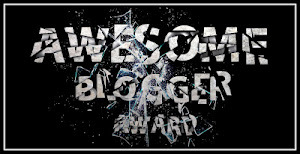 and on my blog too!! thank you thank you thank you. And my awesomeness on the awards. many congratulations!!! 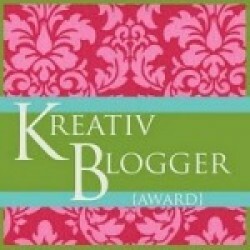 First of all, I would love to congratulate you for receiving all these awards from the blogging community! 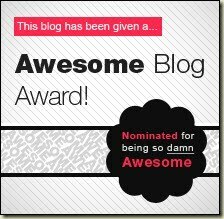 You are everybodys darling blogger it seems ! You indeed deserve them. congrats - that was a bumper! like a shower of awards! will you give up reading my blog for that damned dragon chicken????? :((((((((((((((( i am already hearing a "yesssssss"
Thank you so much .I love you :). 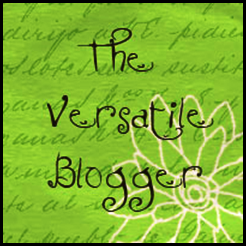 Dropping by after a bit of a health dictated blogger break. That's some collection of awards you have there, well done. Hey congratulations on getting these awards. You deserve it...:), God bless...:) Your new follower.